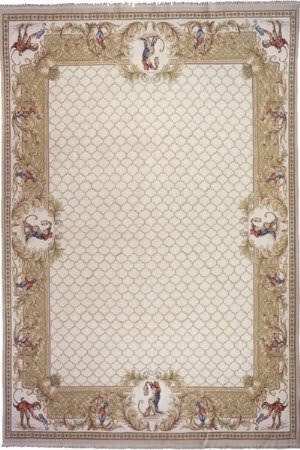 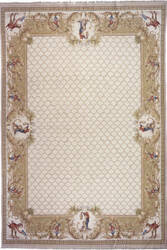 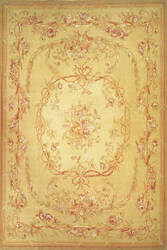 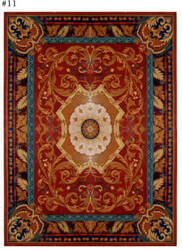 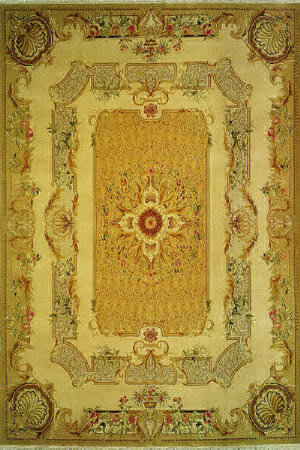 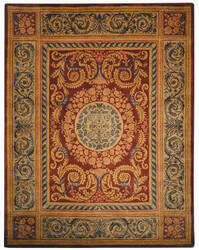 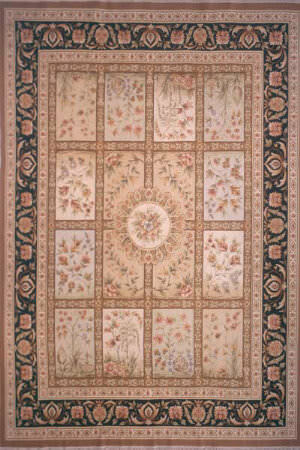 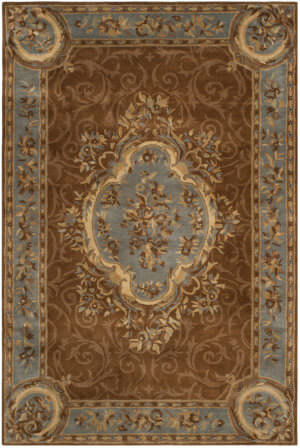 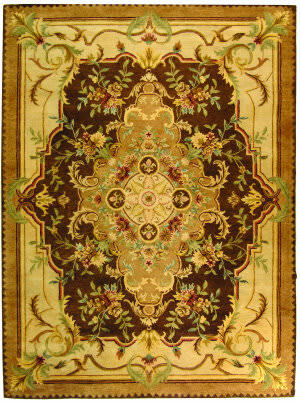 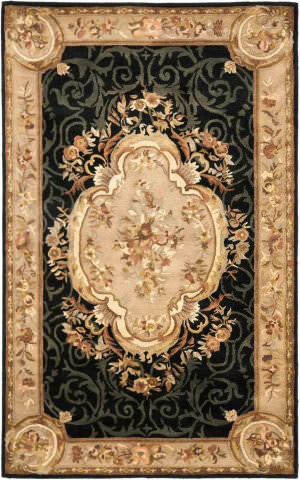 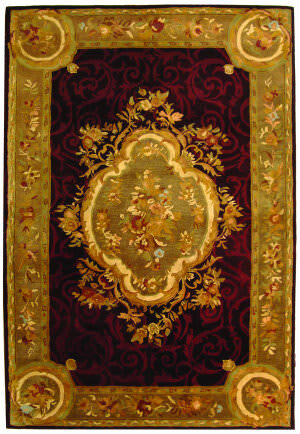 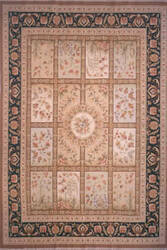 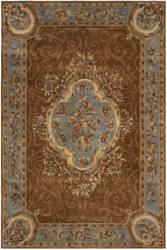 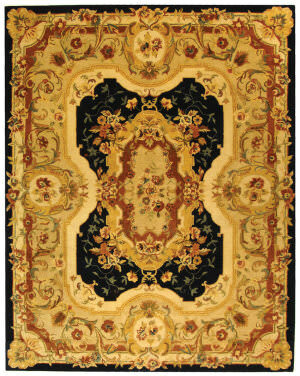 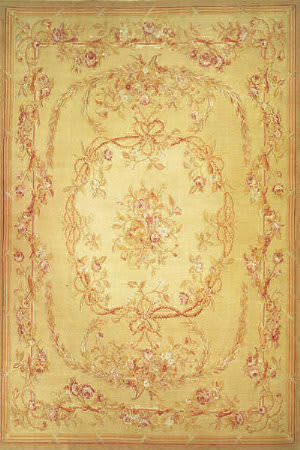 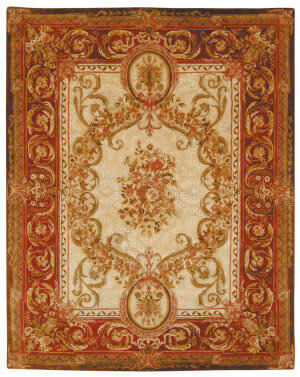 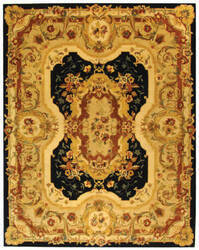 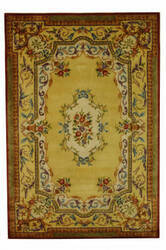 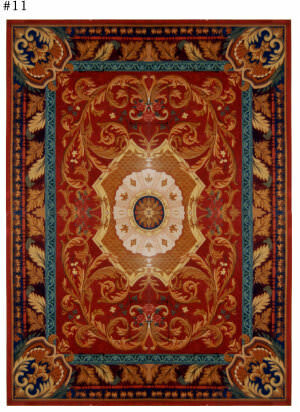 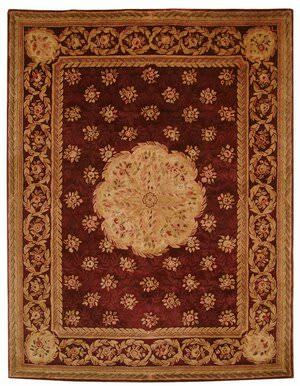 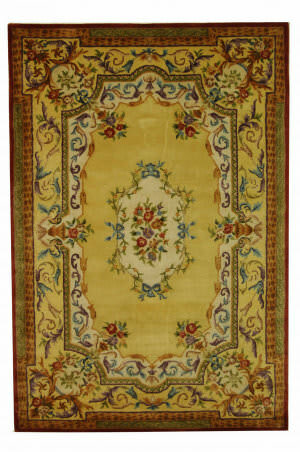 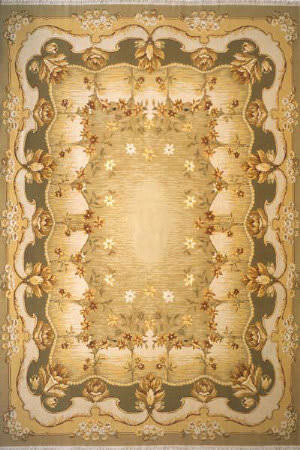 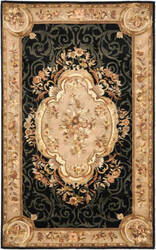 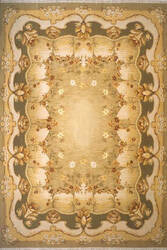 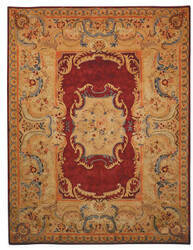 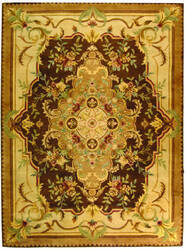 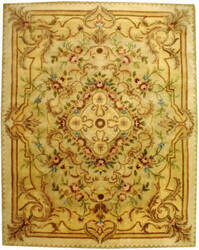 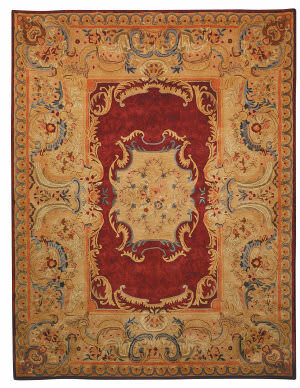 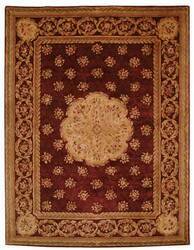 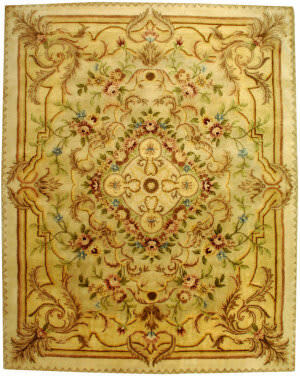 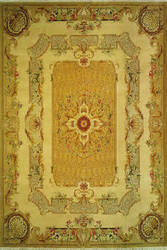 Chambord is a truly unique collection of Aubusson-Soumaks rich in color and design. 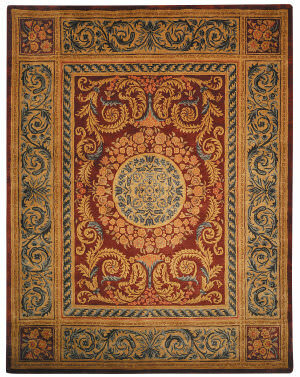 Hand-woven of 100% wool Chambord draws inspiration from various ruling empires throughout Europe and the Middle East and architecture throughout these regions. Completely reversible.